New Music: Rolo Tomassi - Aftermath - For Your Reading Entertainment. Sheffield math metallers Rolo Tomassi are back, not in pog form, but in a form that even the most ardent fan might not anticipate. New single Aftermath is a soaring uplifting affair, which showcases Eva Spence's more tuneful vocal range, replacing the death growls which she is more synonymous for. Whats more, it also strips back the math rock approach, replacing the weird time signatures and breakdowns for a more traditional delivery, and guess what...they knock it out of the park. 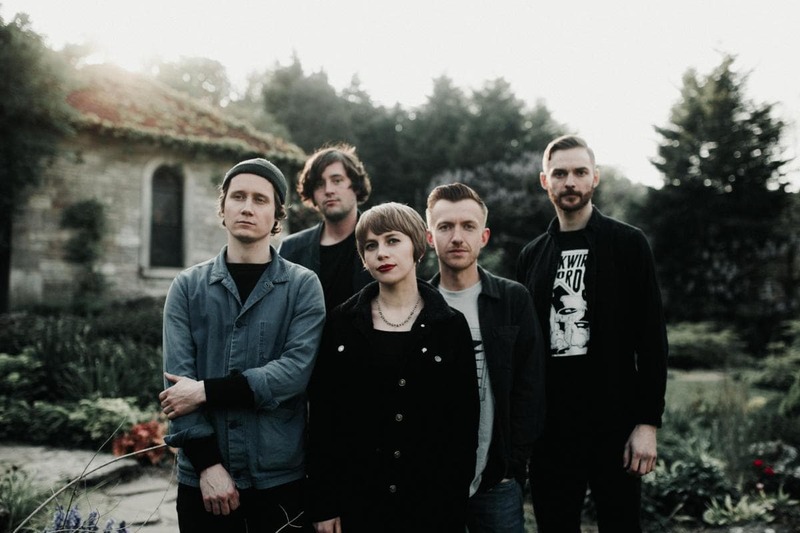 In contrast to previous songs slated for inclusion on fifth album Time Will Die and Love Will Bury It, its a real left turn, but then again Rolo Tomassi like to keep us guessing. In an interview with Clash Magazine, co vocalist and keys player James Spence revealed they had been trying to put together a song like Aftermath for some time. "Whilst it may seem like a bit of a departure from the other singles we've released so far from this album, I feel like there has been hints to this melodic side to what we can do across our last few albums. We really tried to push ourselves to the limit with what we can do as a group and I think this song demonstrates another persona we can take on, whilst still remaining true to what we do". You can take a look at the video below, and you catch the band at the following dates!